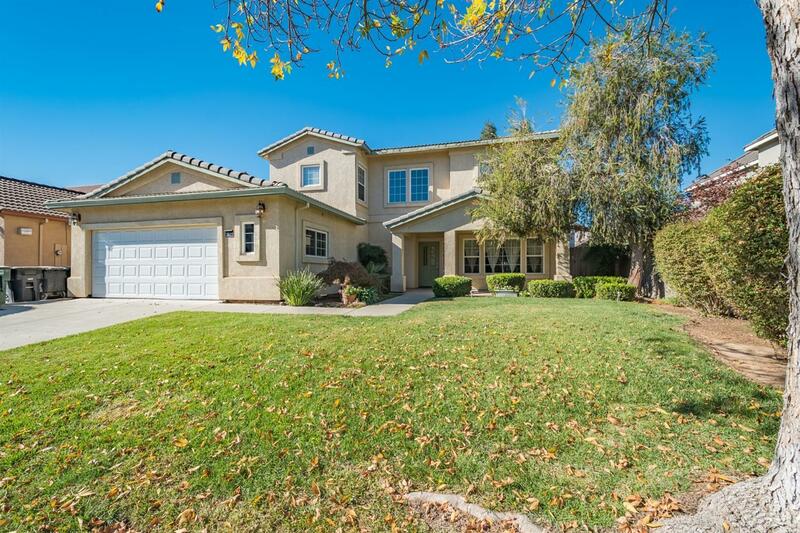 Come check out this beautiful 5 bedroom 3 bathroom home on the east side of Modesto. This home has several large living areas, bedrooms to spare and a large backyard. Schedule a showing today! This one won't last long.